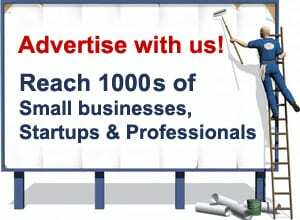 Are you looking for advertising to small businesses? 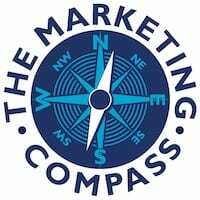 The Marketing Compass is a UK based marketing-focused membership community for independent professionals and small business owners. The brand includes our interactive, social network website, an e-newsletter, events, training programmes and products. To find out more about advertising to small businesses, either email joanna@marketingcompass.co.uk or call Joanna on +44 (0)1628 773128.